Use Your Life Experiences: Nonfiction Writing Prompt #43 - Write Nonfiction NOW! 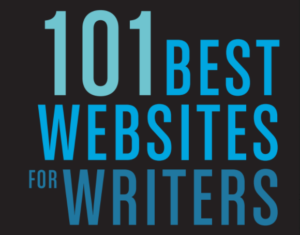 As a nonfiction writer, you should never be without ideas for articles, essays, and books. 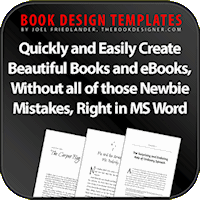 You life provides a constant source of information and inspiration for writing projects. If you haven’t realized that, you haven’t been paying attention. It’s time to challenge yourself to become more present and aware. Look at your life. Look at your skill set or knowledge base. Look at the world around you. If you do, you will find numerous things every day about which to write. 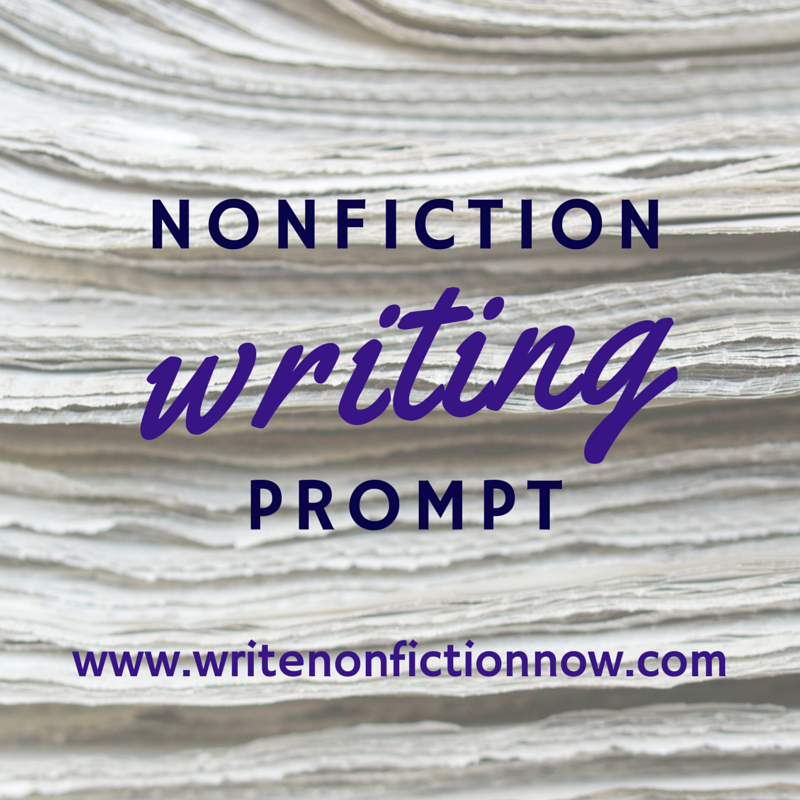 To complete this prompt, make a list of five-to-ten stories, anecdotes or experiences from your own life. Brainstorm how you could use these. For example, might one make a good beginning for an article, the foundation for a personal essay, or the inspiration for a book idea? Add to your list how you would use that item. 1. The summers I spent in New York City with my son, the dancer, while he attended summer ballet intensives. Use this as the start of an article about how to chaperone a son during a New York dance intensive and submit to a dance magazine. 2. The cats that adopted me when I moved into my home. Use this for an essay on how a dog person becomes a cat person and submit to a magazine. Once you’ve completed your list, prioritize the items, and begin writing! However, your challenge is to become more aware of potential article, essay, or book ideas as they present themselves. Therefore, begin carrying a notebook in which you can jot notes about ideas or things you see or hear during the day. You also can use your phone’s note, reminder, or audio messaging functions to record your ideas. Be more aware, more present. Stay in the moment. Notice things. And note those things. 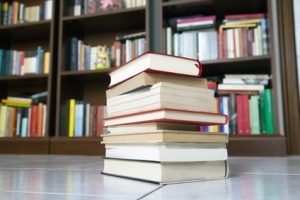 Before long, you’ll have tons of nonfiction ideas queued up. Then you just need to write them. 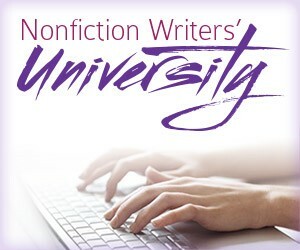 If you want more information on how to use your life experiences in personal essays, join the Nonfiction Writer’s University (NFWU). The May NFWU challenge encourages members to write a personal essay. 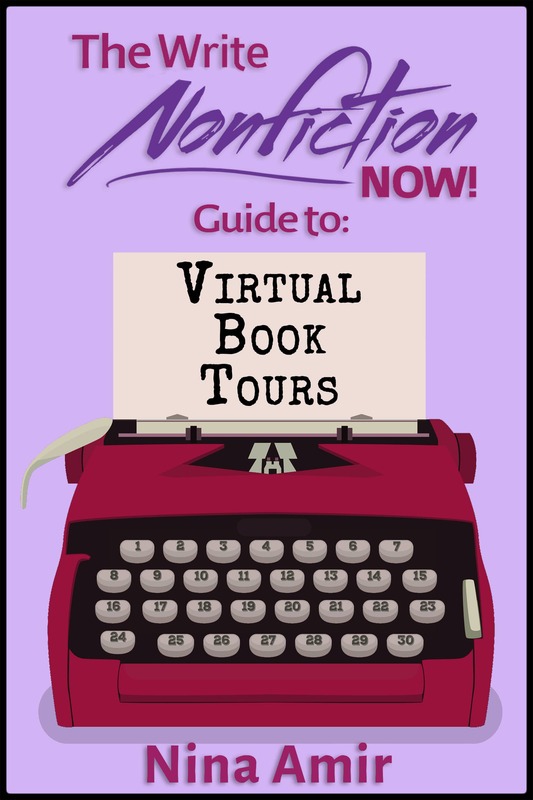 For more information on writing all types of nonfiction—and becoming an expert in a topic area so you can land article, guest-blog and book contracts, join the NFWU. 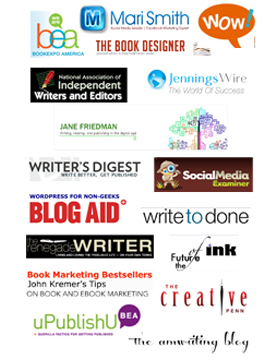 When you do, you’ll receive 17 months of Nonfiction Writers’ University (NFWU) challenges, assignments and event recordings. Plus, you’ll have access to live coaching (and archived replays of past coaching sessions) as well as introductory gifts worth almost $150 in value! Members also get additional bonuses during the year. 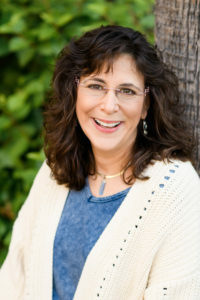 Next NFWU event: 6/8 at 5:30 pm PT: How to Launch Your Speaking Career with Jane Atkinson, author of The Wealthy Speaker 2.0, “the bible” of the speaking industry. (Membership required.) To find out more about or to join the NFWU, click here.